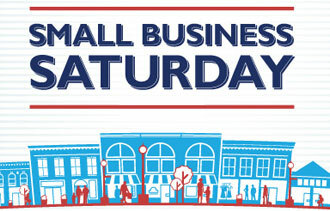 Harmony Town Chorus will be participating in Small Business Saturday in downtown Wayne! We'll first be meeting with Santa at 11am at the State Wayne Theater and then strolling the town, serenading shoppers with Christmas cheer. Please find us (selfies are welcome! ).